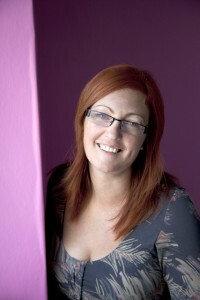 Podcasts - TI Accountancy Ltd.
Catch up with our podcasts, hope you find them interesting. Watch Tracy’s 2nd interview with Gabrielle Fontaine. 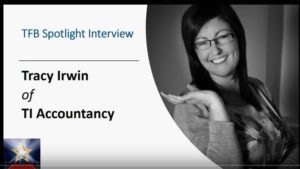 A look at her journey on how she went from working “in” the business to working “on” it and living in Spain. 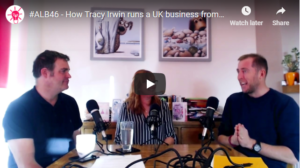 Listen to Tracy’s podcast with Neil Humphreys. Watch Tracy’s interview with Gabrielle Fontaine. Listen to Tracy’s podcast with Mike Michalowicz. Listen to Tracy’s podcast with Erlend Bakke.